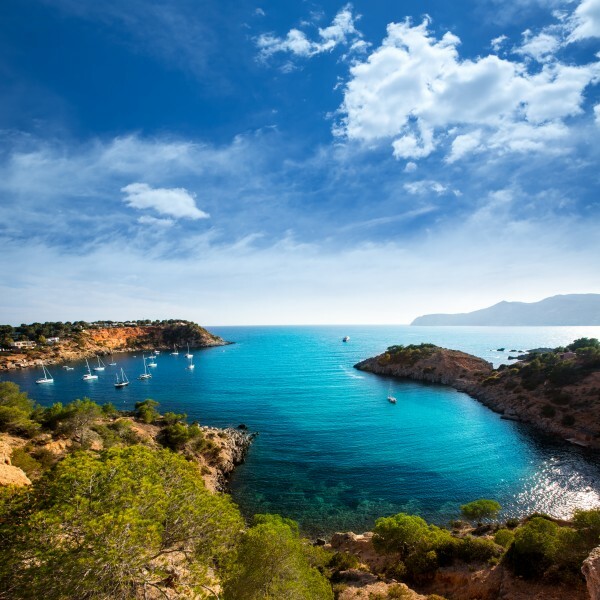 The Balearics enjoy a mild climate all year round, so this route is ideal for an earlier or later season sail when the rest of the Med gets cooler. In the western cruising ground the prevailing wind tends to be from the South West during the summer. With winds reaching an average of force 3-4, it's great for those who want to kick back and relax. 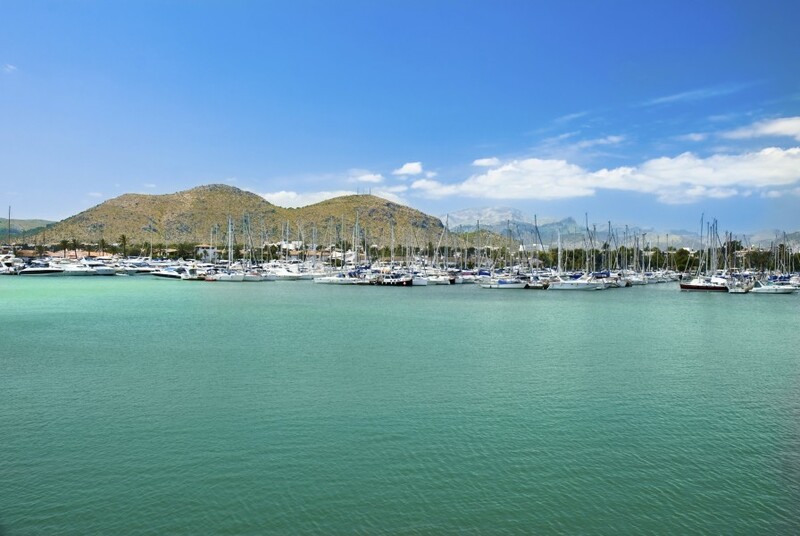 After arriving in Palma and checking in with the local charter company you are free to explore your yacht and the local area. 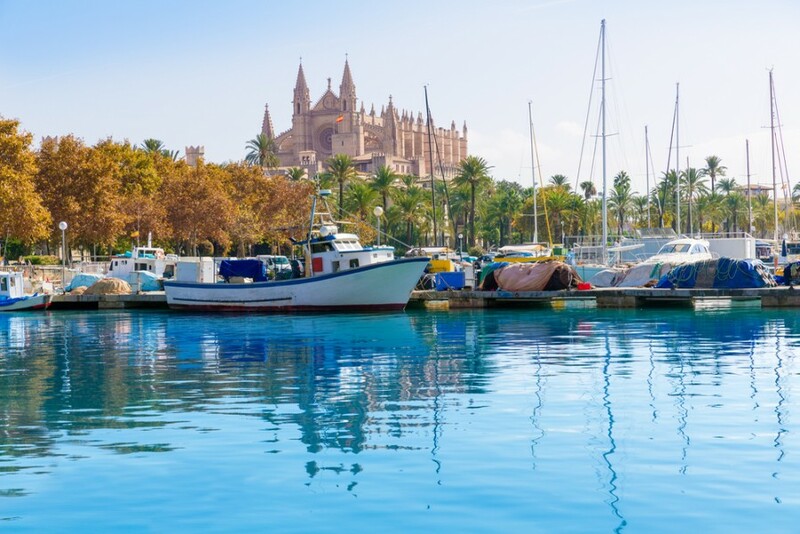 Palma is a great place to spend your first evening, with numerous restaurants and bars to keep you busy, as well as street entertainment and nightclubs. An easy first days sail, if you fancy taking it slow, is heading Port d'Andratx. 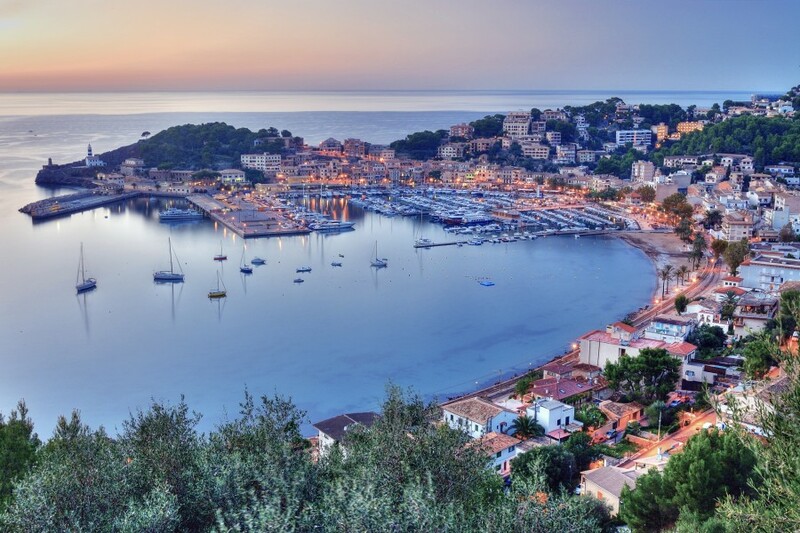 Port d'Andratx is a popular spot that is famed for being the prettiest harbour in the region. 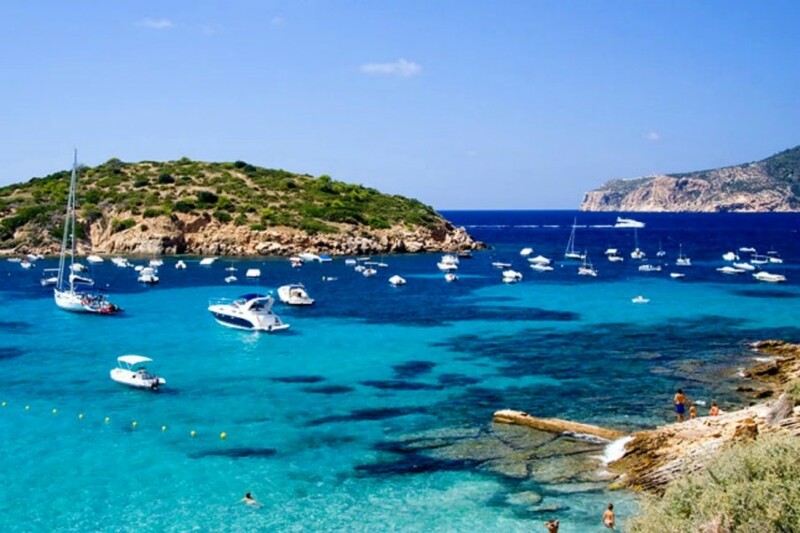 If you are feeling a little more ambitious, a longer first day sail could be straight to San Antonio in Ibiza. 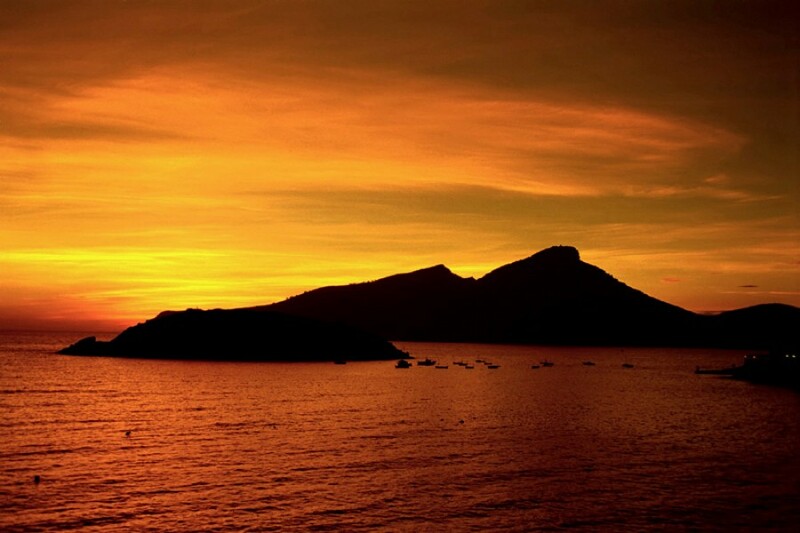 San Antonio is a town on the western coast of the island of Ibiza. It is the second largest town on the island and (as we are sure you know) famed for its nightlife. 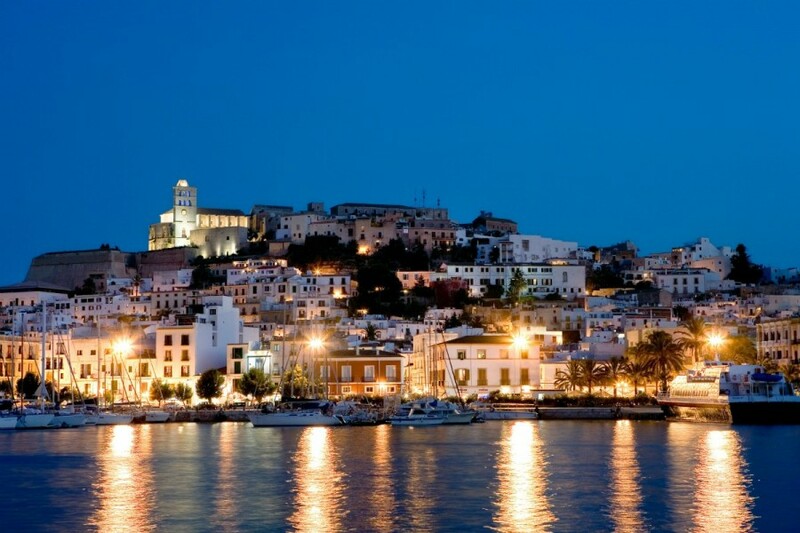 When you arrive into Ibiza you will find several glamorous harbours lined with trendy bars and expensive eateries. 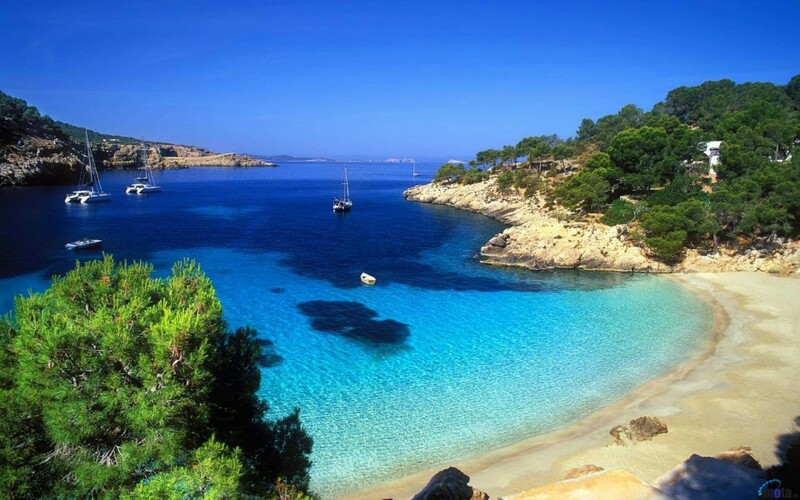 Our favourite spots are Porroig, Eivissa and Santa Eulalia del Rio. Porroig is small town on the south coast of the island of Ibiza. It’s much smaller and more laid back than it's neighbouring towns (no bad thing if super clubs aren't your thing!). Here you’ll find stunning scenery and beaches with crystal clear water. Santa Eulalia is on the east of the island and is the third largest town on the island. The town itself sits next to a wide bay. 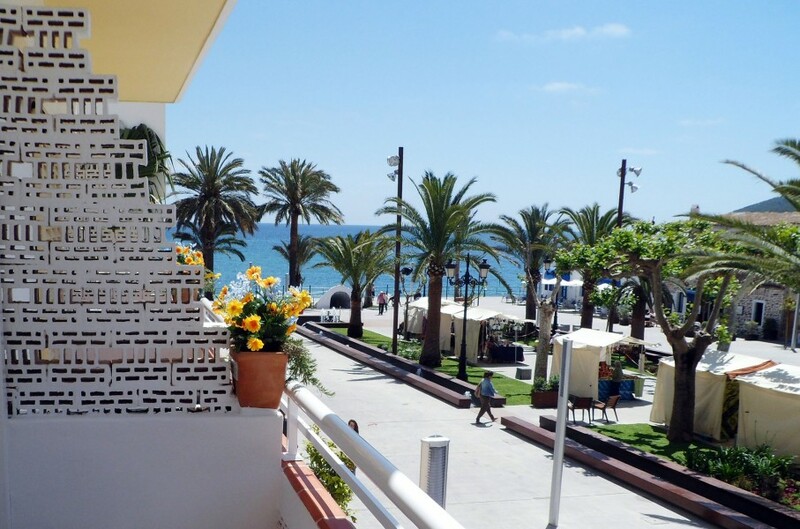 The harbour here, Port de Santa Eulàlia is a new harbour full of restaurants, shops and bars. There are also some sensational sandy beaches. 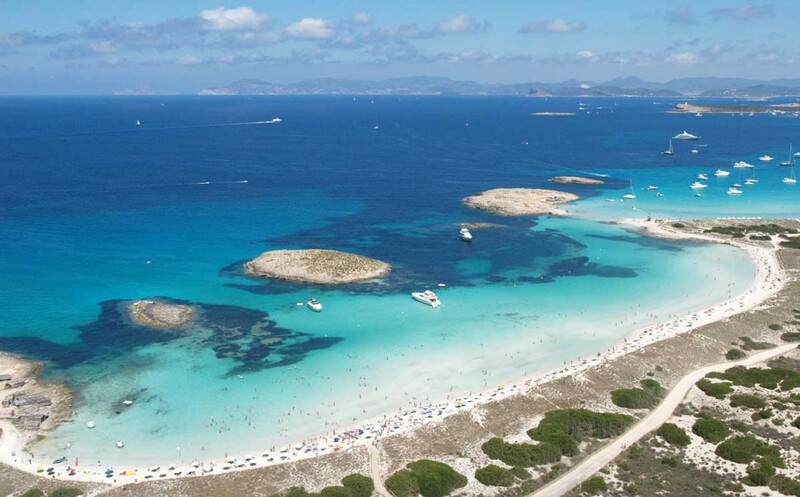 Whilst you are in this part of the world, a visit to the island of Formentera is a must. With its wonderful white beaches - we have a sneaky suspicion you won't want to leave! 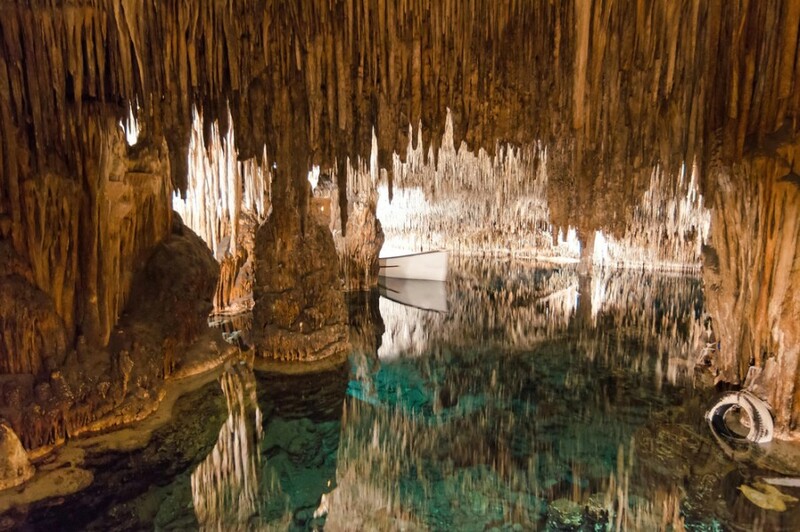 The first port of call when heading back to Mallorca is the stunning Santi and the Mondrago Natural Park which is well worth a visit - there are some stunning walks. There is a picturesque white sandy beach, sheltered on both sides, with crystal clear waters in between - perfect for swimming! As you head further north up the coast you will pass Cala D'Or, Porto Christo and Cala Rajada. These are all beautiful ports where you can kick back, relax and enjoy piles of Paella! You can get a few longer sails as you travel down the West Coast. Brilliant wind is very common in this region and so the 20 mile sail from Cala Rajada to Alcudia is a great way to spend a day. 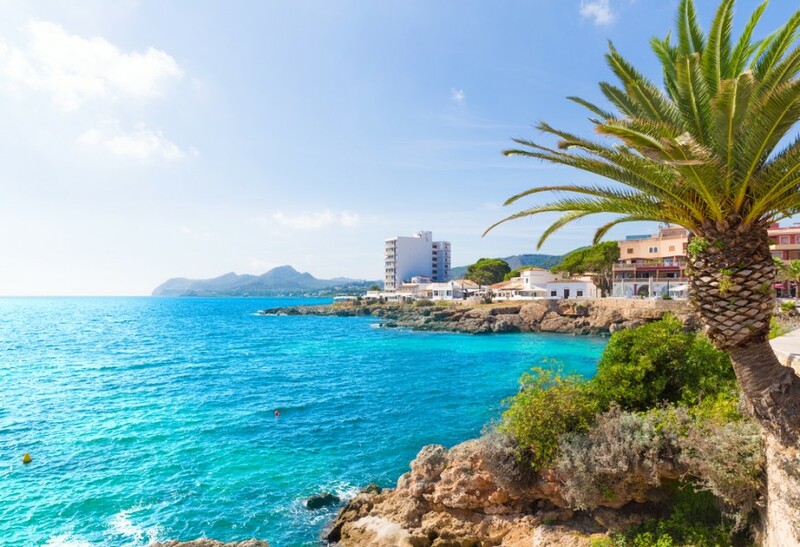 Alcudia is a popular tourist spot on the north coast of Mallorca. It has a 14km long stretch of beach, reaching all the way to nearby Can Picafort, which is perfect for both snorkelling and sunbathing! Sailing south from Alcudia will bring you through Soller, Andratx and finally back to Palma. Enjoy your final day in Palma, exploring the brilliant backstreets, before check out the next day.